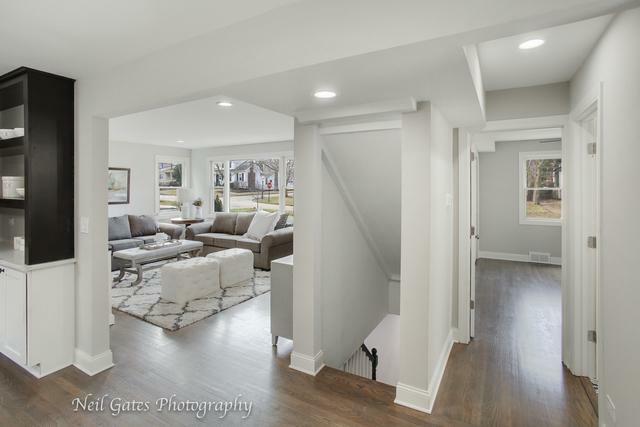 Completely Redesigned & Remodeled 4 Bedroom & 4 Bathroom 2-Story Home in Desirable Lake Forest. 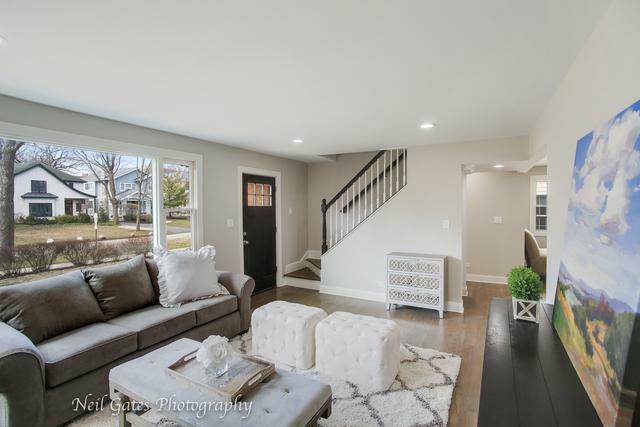 Everything here is new: New Designer Kitchen with Thermador Range & Hood, New HGTV-Quality Bathrooms, New Hardwood Flooring Throughout, New Windows, New HVAC, New Plumbing, New Electrical, New Paint, New Fixtures. 3 Bedrooms have Private Master Suites. 1st Floor En Suite Perfect for Your Mother-In-Law. 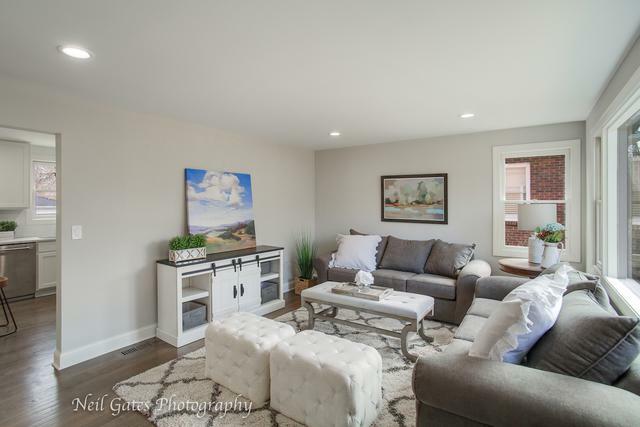 Finished Basement with Family Room. New Rear Deck & Patio in Back Yard Oasis. 2.5-Car Detached Garage. 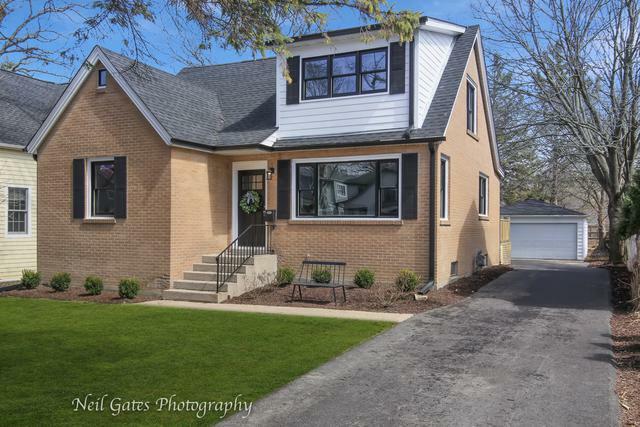 Walking Distance to Sheridan Elementary & Lake Forest High School. Over 1/3 of an Acre. Listing provided courtesy of Chase Real Estate, Llc.